Choose your products, invite the suppliers, start the competition! Making an auction was never easier. Electronic auction is a way of collecting bids in which sellers get invited by the buyer to simultaneously bid on a digital platform. Suppliers enter a competitive environment where they deliver bids and revise their bids. The goal is to determine the suppliers who propose the most suitable bid in a just and transparent manner. Complete your biddings in minutes which otherwise may last for hours or even days. Experience the power of automation! Bring transparency to your company and your suppliers by bringing it to your auction. Ensure trust. The cloud-based infrastructure of JETRACT is protected by the international 0WASP10 cyber security rules. Your procurement information is always safe! Create a competitive environment with simultaneous bidding and strategic auction scenarios, increase your savings. You can reduce the operational workload to minimum with electronic auction. Designate your preferred product/service group in the system and upload the related auction documents. After providing the necessary information such as auction date and time, all the suppliers get invited to the auction. All the information you provide and the documents you upload are delivered to the suppliers at the same time and in the same format. The platform offers full transparency. The suppliers make their pre-bids beforehand and then start revising their bids when the auction starts. During the competitive auction period the suppliers make revised bids by reducing their price. Choose among the 3 different types of auction, determine the rules and the conditions, personalize your auction. 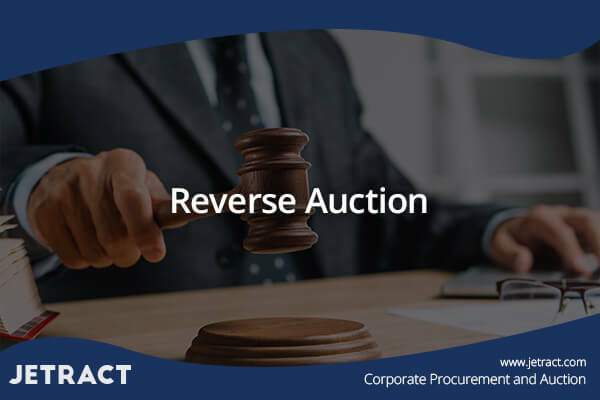 In the Reverse Auction suppliers determine a starting price. This price is usually the budget of the buyer. The purchaser desires to complete the purchase below this price and cannot afford the prices above. During the auction, the suppliers can see up to 5 lowest bids depending on the choice of the buyer. Accordingly, they reduce the price by making revised bids. Auction finishes at the end of the designated period. Sealed-Bid Auction has a different structure than the other types of auction. As the name suggests, it is executed in rounds. It is usually preferred in high volume purchases and the whole initiative is held by the purchaser. The purchaser forms the auction by arranging the number of rounds depending on the suppliers. Every round lasts 8-15 minutes on average. The process continues in the same way until the last round and the auction ends afterwards. 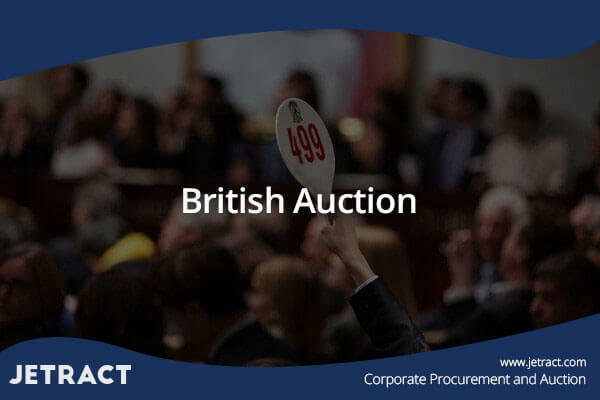 British Auction is similar to the Reverse Auction. 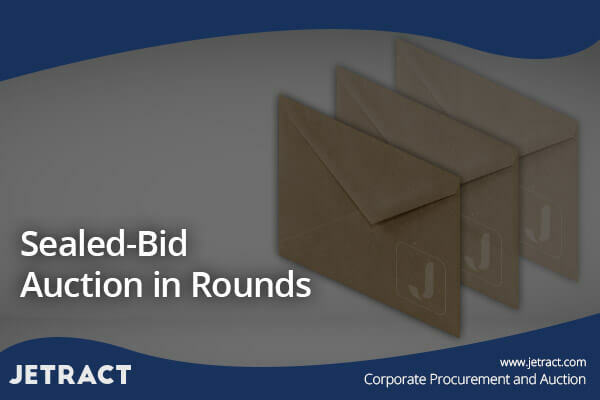 The only difference is that the suppliers can see item-based bids in addition to the total amount of the bid. This type of auction is preferred when there are many products subject to bidding and many suppliers attend. Suppliers set a starting price and actively bid during the auction. With every new bid, ranking of the suppliers change simultaneously. At the end of the auction, the supplier or the suppliers with the lowest bid are ranked in order.